The dead rise, and only the dead can rock them back to sleep...but sometimes it falls to the living to do what the dead cannot. Elton Burlock's done his time. Twenty-six years for a terrible murder. Some of those years were hard, some easy. 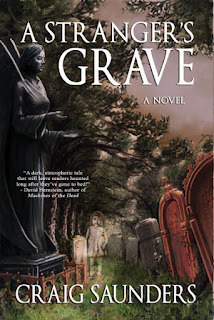 On the outside, he takes the only job he can find - the custodian of a local cemetery. A simple job, keeping the grass tidy...giving the dead a haircut. But there are three black angels in the cemetery: a little girl's ghost that roams the night...and two women, one a vision in white, one a nightmare in black. When the killing starts, who can rock the restless dead back to sleep? Who but Elton? Elton, custodian of the dead, but the gatekeeper, too. The keeper of this world and the next. The dead are awake. The little girl is free of the earth. But there are no lullabies for the dead and if he's going to live, Elton's going to have to give her what she wants. Then, maybe, he can find peace for them both - in the grave or out. There is a cemetery in a small Norfolk town....Thus begins the journey of recently released Elton Burlock who served twenty six years in prison, five for murdering the man who took his wife and daughter, the rest because Elton was not a man to be caged. One of the most difficult tasks a writer faces is making their words transparent, allowing the story to come to life in the readers mind. Craig accomplishes this with a graceful ease that quite honestly makes me, as a writer, jealous. 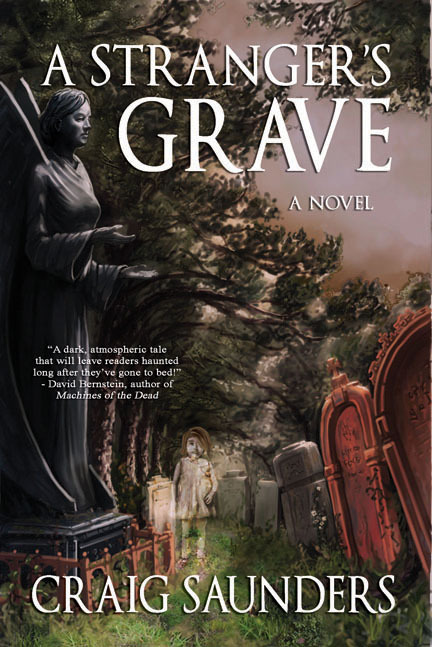 He paints a vivid picture of a man trapped between the authorities who at first eye him with suspicion, and his unspoken duty as the cemetery’s caretaker to keep the dead at rest. But vengeance is what they seek and if Elton is to accomplish his task he must first locate a stranger’s grave. This is a must read for anyone who enjoys a good ghost story. Five star work for sure.